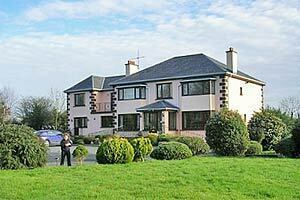 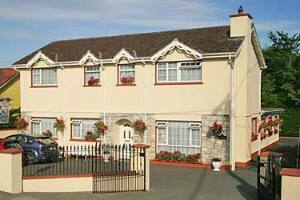 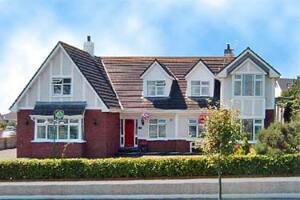 Cillin is a modern, spacious, purposely designed B&B, newly opened in 2011. 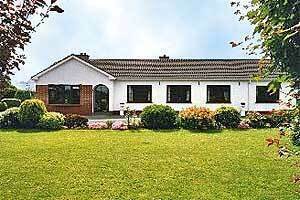 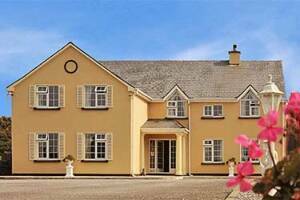 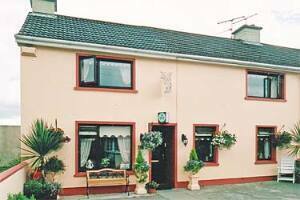 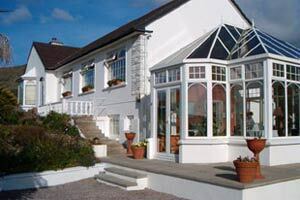 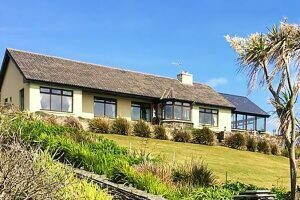 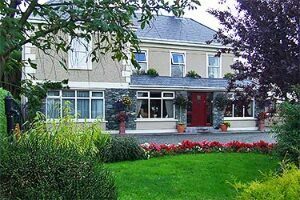 Cillin is your ideal accommodation location for touring one of Ireland's most historical locations, the Boyne Valley, which includes Tara, Newgrange, Slane, Trim and many more beautiful and historic sites. 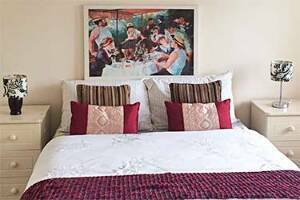 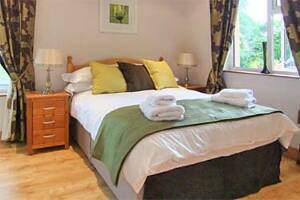 Rooms are spacious, modern, wheelchair accessible with ensuites and fitted out to the highest standard. 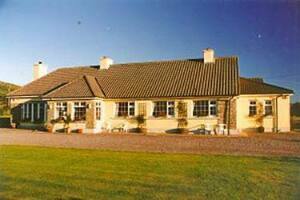 Cillin B&B is located on the perimeters of Killeen Castle Golf Club, hosts of this years Solheim Cup and the Ladies Irish Open.